Rev. 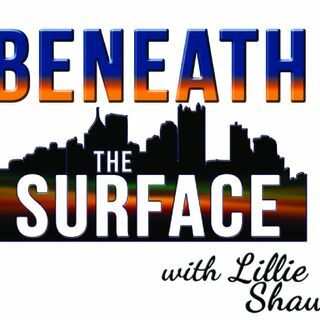 Lillie Shaw, MDiv, hosts Beneath The Surface with Lillie Shaw. Ministry and Media expertise merge for a religio-social-justice, educational, and political program.